In oder to succeed in the competitive world of business, students must choose the best universities in Malaysia offering first rate foundation, diploma or degree courses in Business Administration or Business Management. These universities, with their experience, can help prepare you well and fine tune your skills. Students have to look at the environment of the university, student culture, facilities, lecturers’s experience, and internship opportunities to see which one best fits your needs and career goals. Students should choose top universities in Malaysia that has an English-speaking environment so that it will help you to improve your language skills. 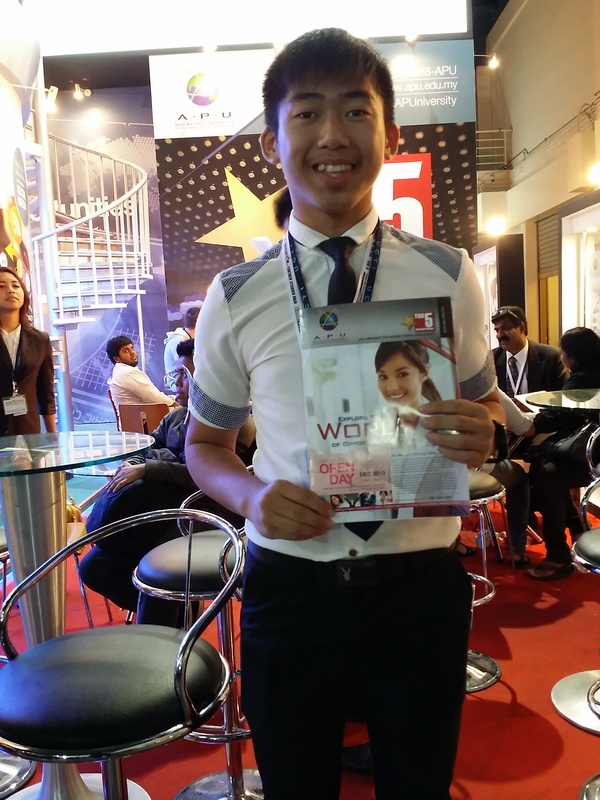 Good English is important to obtain higher salaries and faster promotions in Malaysia. English-speaking environments promote critical thinking, problem-solving and leadership skills which enhance your career prospects. Students should choose the best university in Malaysia to study business administration or management so that they can gain the necessary knowledge and skills to be successful in their career. Malaysia’s outstanding private universities for students after SPM or O-Levels to study the Diploma in Business Administration are Taylor’s University, UCSI University, Asia Pacific University, HELP University, KDU University College Utropolis Glenmarie, KDU University College Penang and First City University College. Top college in Malaysia for the Diploma in Business Administration is HELP College of Arts & Technology. Outstanding private universities in Malaysia for the Foundation in Business programmes are Heriot-Watt University Malaysia, Taylor’s University, Asia Pacific University, Curtin University Sarawak, UCSI University, First City University College, Berjaya University College of Hospitality and Nilai University. Students after SPM or O-Levels may go for the Foundation in Business Commerce or Foundation in Arts at top private universities in Malaysia for 1 year before continuing on to the 3-year Business Administration or Business Management degree programme. Students after the external Pre-University Programme such as UEC, STPM, A-Levels, SAM, CPU, AUSMAT, etc. may enter directly into the Business Administration or Business Management Degree programme with relevant results at the best university in Malaysia. Alternatively, with 3 credits in SPM or O-Levels, students may go for the 2-year Diploma in Business Administration and then enter into Year 2 of the 3-year business degree at top private universities in Malaysia. Entry requirements for Business would vary from university to university. Students may contact EduSpiral Consultant Services to find out the exact entry requirements for architecture at top private universities in Malaysia. A business administration degree can lead to many attractive career opportunities in today’s competitive business world, and hundreds of companies are looking for highly-skilled professionals who can bring their companies to higher level of success. A good business degree will help graduates to excel and put them on a fast track to reach higher level of management in any company. Studying the Business Administration degree is ideal for students whose parents have their own businesses where it would eventually be passed on to them. The many different areas learnt in a business administration degree gives the student enough knowledge to handle the variety of tasks in running a business in Malaysia. Students after SPM or O-Levels wanting to pursue a top business administration degree programme at the university in Malaysia can go for the Foundation in Business programme or Diploma in Business Administration. Students after SPM or O-Levels can go for the 1-year Foundation in Business course with 5 relevant credits and then enter into the Business Administration Degree programme at the private college or university in Malaysia for 3 years. Students with a minimum of 3 credits can go for the Diploma in Business Administration for 2 years before entering into Year 2 of the Degree programme for another 2 years. If you are sure that you want to study business administration, then you can go for the Diploma, if not, go for the Foundation course. Those who have completed UEC, STPM, A-Levels, SAM, AUSMAT, CPU or other Pre-University programmes may enter directly into the degree course with the relevant results. A Business Administration Degree prepares students to plan, organize, direct, and control the functions and processes of a company or organisation. What you will study in a Business Administration or Business Management Degree at a Top Private University in Malaysia? A top business school in Malaysia teaches its students on every aspect of running and managing a business. Business students today can expect a balanced and broad-based education that focuses on a lot more than business-related courses. Every university in Malaysia will differ slightly in the subjects so you will need to look at the subjects to see which one fits your needs and career goals. independent businesses, every operation needs skilled administrators in order to succeed. In a rapidly changing economy, new opportunities arise every day for those individuals with specific business administration knowledge and skills. A bachelor’s degree in Business Administration or Business Management can help you obtain those particular abilities and master the latest methods. Students should choose the Business Administration degree program where the university will equip them with the competencies employers seek. Malaysia. Students have to look at the environment of the university, student culture, facilities, lecturers’s experience, and internship opportunities to see which one best fits your needs and career goals. 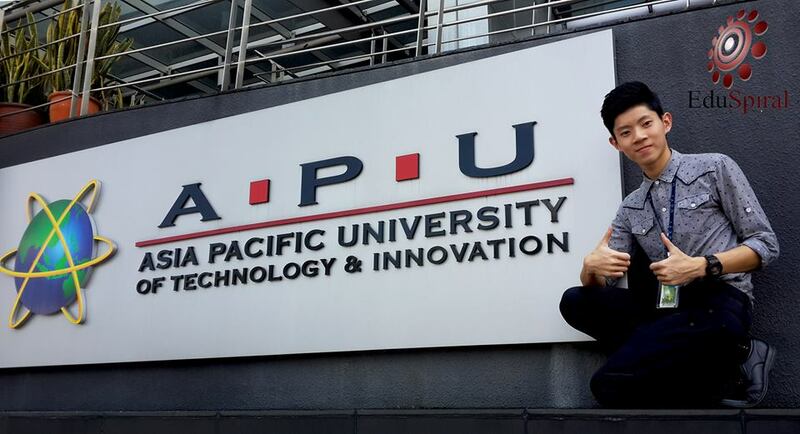 When choosing a university and college in Malaysia for your Business Administration or Business Management course, it is important for students to visit the campus and see the facilities and feel the culture of the students to see if it fits you. The environment should be one where students speak mostly in English so that you can improve your English and communication skills. The best university for Business Administration or Business Management in Malaysia will focus on quality, have award winners for the particular course, years of experience offering the particular course, highly experienced lecturers, a good study environment (not a party university) and excellent facilities that support your studies. What will a Degree in Business Administration or Business Management Cost at a Top Private University in Malaysia? Obviously the course you choose and the university will all make a difference to how much the degree will cost in terms of tuition fees, and you should talk to your parents about how much they have set aside for your studies, as this will go a long way into funding your Business Administration or Business Management study adventure. As a general rule, and again, this depends on a lot of factors, you can expect a cost of around RM50,000 to RM120,000 total for the tuition fees for 3 years. You should be able to get help and advice on living arrangements from EduSpiral and the cost of living very much depends on which city you choose to study in. Most private universities in Malaysia will have on-campus accommodation and off-campus accommodation. It’s simply a case of looking into your options and your preferences. What is a Business Administration or Business Management Job like in Malaysia? and international relationships. Many top business executives in Malaysia will get their start working in office administration or in hospitality, retail, FMCG, property, sales or operations management. Executives and administrators work in every industry, from SME’s to conglomerates with thousands of employees. Some typical areas for work for business administration graduates in Malaysia include general management, hospitality management, office administration, operations management, retail management and sales management.